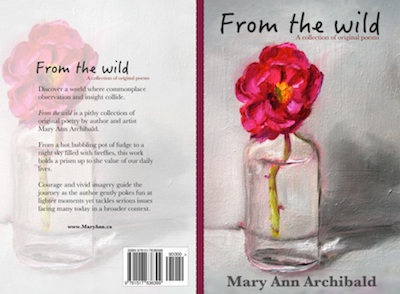 When "From the Wild launched in October, there was a bit of a backlong on some orders. Sometimes it took a while. Please to announce that orders are shipping lickety-split. You can get your copy here.